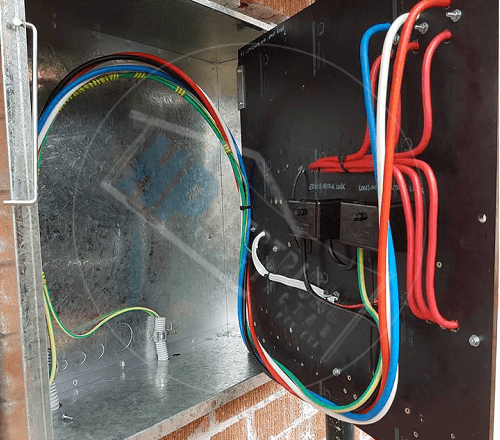 The 3 phase power cost to install will vary depending on what you currently have installed, the length of the cable needed and the equipment required for the upgrade. We only use the best high quality and safest materials on all of our jobs. 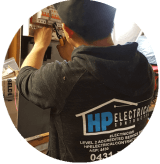 Here at HP Electrical Contractor, we are a level 2 certified electrician so we are able to install a 3 phase power system in your home. Three phase power is most commonly used in manufacturing and commercial enterprises but can also be necessary in your home. It is more flexible and has a higher power density. 3 phase power cost is lower then that of 1 phase. 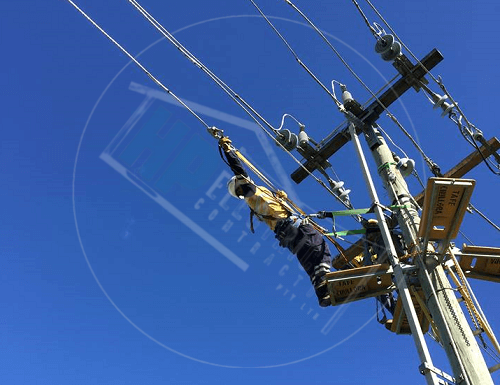 Our electricians are highly trained and can provide you with the proper service that you require. We are able to upgrade a single phase to a 3 phase system to help ensure that your equipment runs properly. If you have are installing 3 phase equipment or are have too many appliances running in your home and only have a single phase system you will need to install 3 phase power. This also includes a new electrical meter. 3-Phase power is basically three AC voltages that are separated. In this configuration, the power is distributed equally over three hot wires instead of two. This allows your power to be more reliable and the power will never fall to zero. It also makes it safer to use. We have extensive knowledge in our field and can talk to you about 3 phase power cost to install. By taking into consideration all of your needs and figure out a plan that will best work for you and fit in your budget. Only the best products are used and we will remove all rubbish and discard it for you. We strive to achieve satisfaction guarantee in everything that we do. We will treat your job as if it was our own. Call for us to come out and have a look and give you a recommendation and a free quote. We can be reached on 0431720172. 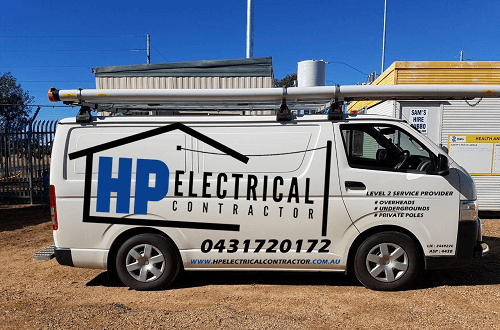 Here at HP Electrical Contractor, we are an accredited service provider level 2 electrician and we can help you understand the 3 phase power cost to install.